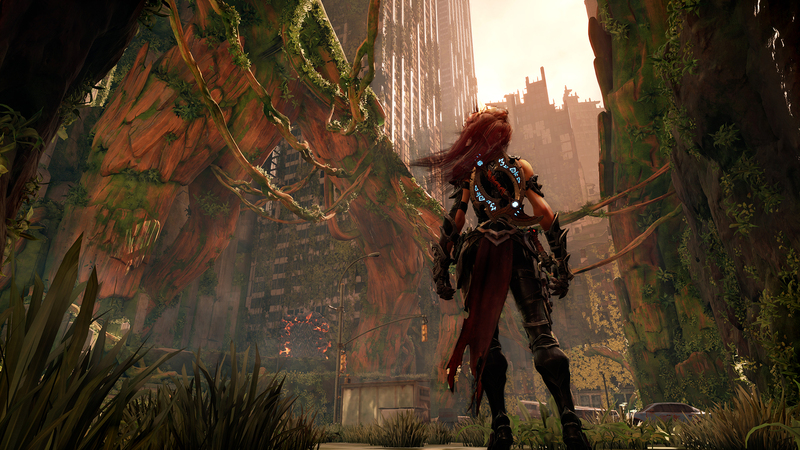 Darksiders III looks to Zelda for inspiration, but is it any good? It’s true: for the latest Zelda, Nintendo draws as much from PC immersive sims like Deus Ex as it does from its own history. Every item in your inventory, down to the last apple, is an object that exists in the world and is subject to its forces – pushed from a tree by an arrow in accordance with the laws of physics, or baked in an open flame alongside any unfortunate bokoblins in the vicinity. The game’s dungeons might be presented as puzzle chambers, but they don’t have a single solution – if you can find a logical way around an obstacle, that will do just as well as the method the designer imagined. The fact that Nintendo has adopted ideas conceived in the likes of Thief and System Shock is a huge, belated victory for PC game developers of the turn of the century. But what about the other way around? Nintendo has raided the immersive sim’s toy box to better serve its fans, but where do we PC players go for a taste of old-fashioned Zelda design? Those classics offered a different kind of experience to the games released in their respective years. Just as Spector and his contemporaries were perfecting the immersive sim in the late ‘90s, Nintendo was honing its own classical design style – one exemplified by keys and locks. Where immersive sims thrive on letting the player pick and choose their challenges, older Zelda games like Ocarina of Time are the ultimate in curated adventure – offering the sensation of exploration, but keeping you comfortably in the palm of the designer at all times. The upshot is that every challenge is just that – not a game-halting frustration nor an eye-rollingly obvious time-waster, but a challenge. It's not just Nintendo that's been cribbing from immersive sims, the essence of the genre is cropping up all over. We spoke to Deus Ex creator Warren Spector to find out what he thinks of the upstarts. Tested and tuned to within an inch of their lives, traditional Zelda dungeons are difficult but manageable, and you’ll often hear fans talk about the moment a puzzle clicked and a new area unlocked for them. Whether moving blocks, standing on switches, or lighting torches, playing Zelda is like untangling a series of mental knots – with the attendant satisfaction that brings. Frankly, we deserve that satisfaction too. If Switch players get to taste the peculiar joy of the immersive sim, it’s only fair Nintendo’s tastiest design lessons waft back the other way. 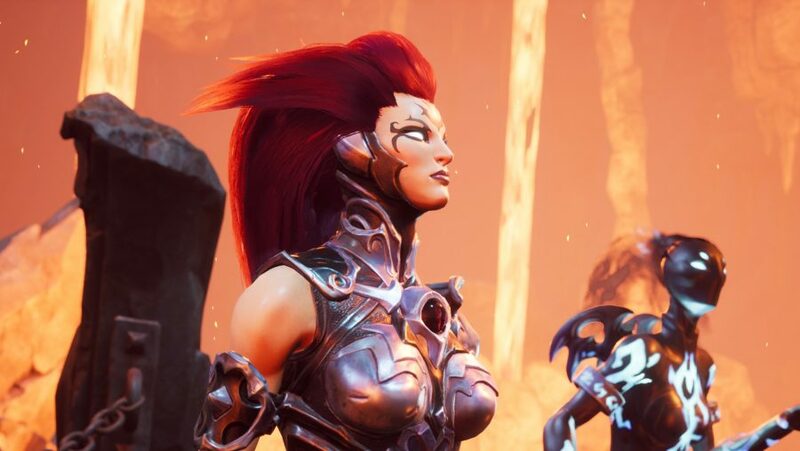 A little while ago, we had the Darksiders series for that: dark fantasy epics openly influenced by Nintendo. 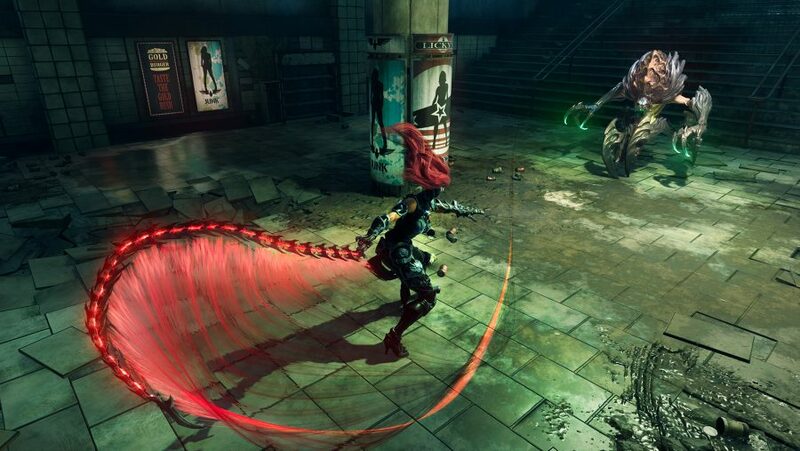 That PC portal to the world of Nintendo closed alongside developer Vigil Games in 2013, and may only now be reopening with the release of Darksiders III, which brings many Vigil staff back together. Is this new sequel the answer? Honestly, it’s hard to tell. Reviews are all over the map, in a fashion rarely seen for triple-A releases. Design sensibilities have changed over the past two decades – but that sensation in the brain that comes with untangling a puzzle, has not.